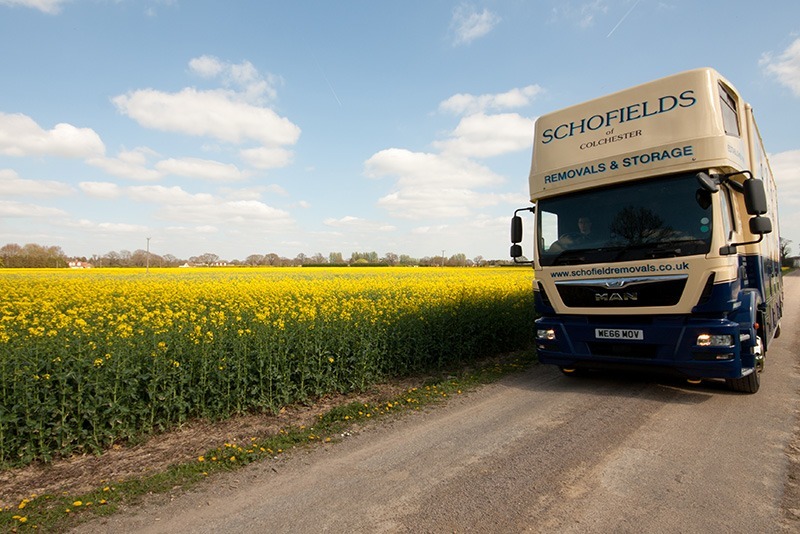 Green initiatives from Schofield Removals, taking action now. We request that after your removal that you cut the tape on your boxes and fold them flat ready for collection. Please ensure that they are kept dry otherwise we cannot either reuse them or recycle them once they are wet and will ask you to arrange disposal. If you are moving out of our area we may suggest that you offer them to friends or family that may be moving or try calling a local moving company that may be able to make use of them. If you find that you have to dispose of them please do so in a responsible manner. Below is a link to help you find you’re nearest recycling point www.recycle-more.co.uk – RECYCLE. REDUCE. REUSE. From January 2008 we saw a low emission zone or LEZ implimented by councils within the M25 area, including London. Any heavy vehicles entering this zone, that do not meet strict new emission levels, has to pay £200 a day charge. This green pollution and carbon initiative is likely to spread and roll out to cities and metropolitan areas across the UK. So, if you live in London or within the M25 orbital, most Removal Companies will be passing on an extra £200 charge onto your removal costs. But moving with Schofield Removals means you won’t have to pay a penny of this charge. 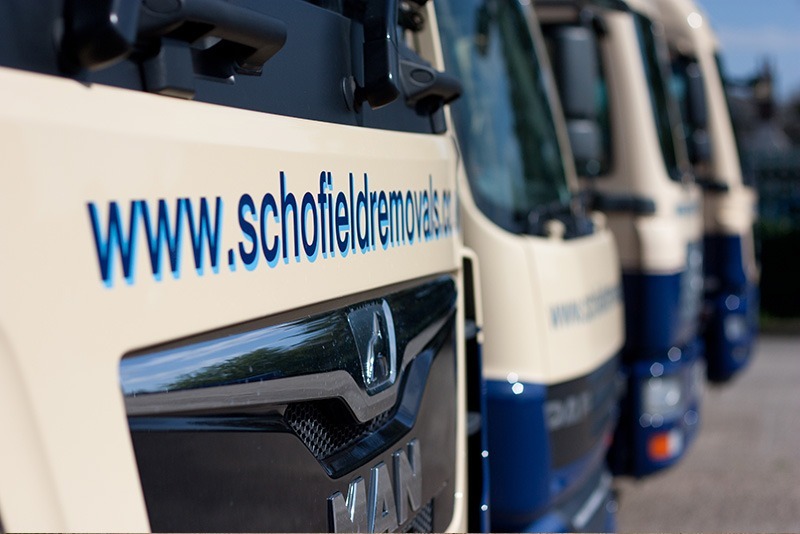 As part of our commitment to our London clients and green initiatives we are investing in the fitting of sophisticated emission reduction equipment to some of our fleet of vehicles. 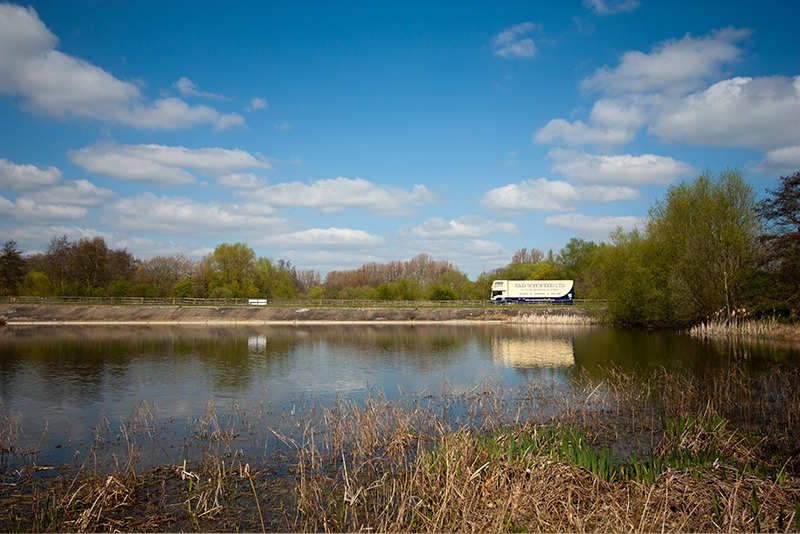 These vehicles will meet and exceed strict new emission levels for heavy vehicles working within the M25 up to and beyond 2012. We are able to offer you a regular service into and out of, and across, London. It could be a single item you have purchased from auction or a complete house removal. 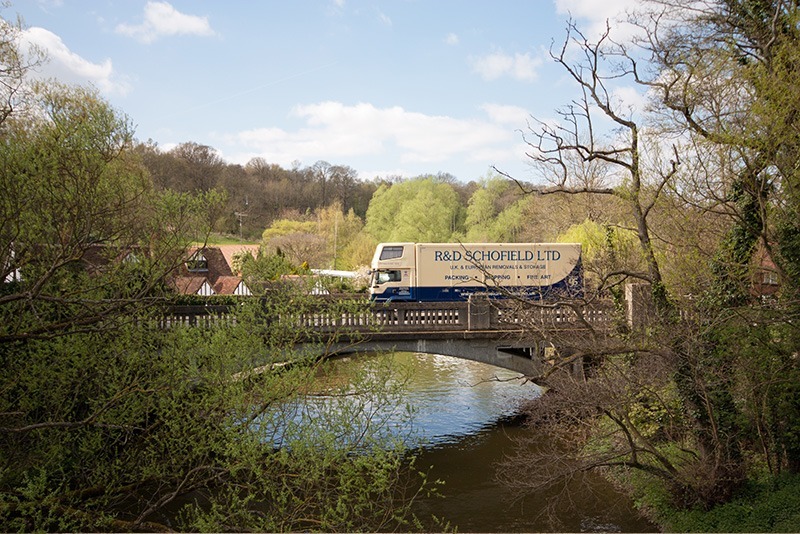 From the fast pace of London life to your rural ideal we supply the same high level of service you’d expect from a small family firm in the country but in London. We can arrange with local councils for the suspension of parking bays or meters for the removal vehicle. Please note that the various boroughs in London have different time periods and pricing structures for parking, some require a 14 days notice period. If you have not used us before contact us today. You can be reassured of our competitive prices, high level of service and care*, and green credentials.